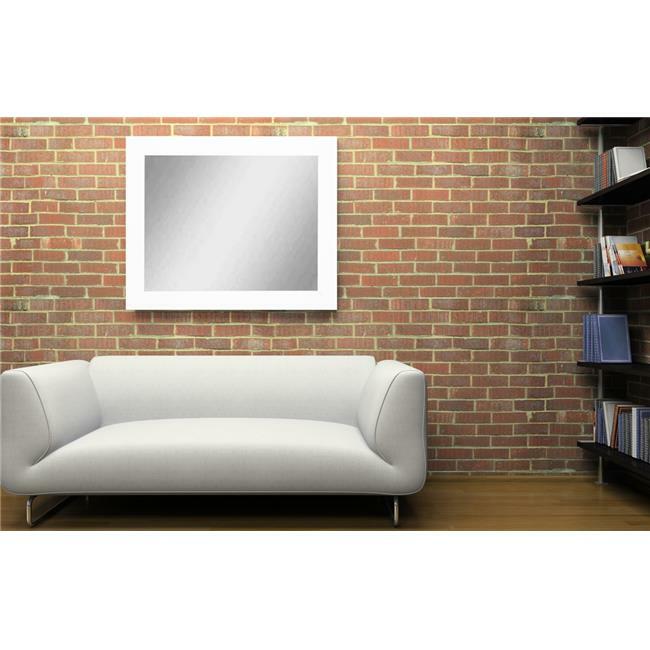 Created to enhance the functionality and style in your home, this modern matte white Framed Vanity Wall Mirror is an impressive accessory to hang in your bedroom, bathroom or living space. The large size makes this a perfect choice for over the couch or love seat. It comes with coat hooks allowing for vertical or horizontal hanging making this Framed Vanity Wall Mirror easy to install.